Strange. But a lot of fun. Fun because why wouldn’t it be fun to sit around and talk about Bruce Springsteen? People love Bruce, and they have a lot of smart thoughts on Bruce, and great stories about Bruce. Bruce buying them a beer. Bruce playing them a song. Bruce being Bruce. Anyhow, the morning show interview was cut up from a longer chat Sheila ran on her Sunday morning show, Speaking Freely. That full conversation is below. I believe it includes advice on when it’s perfectly OK to lie to your child. 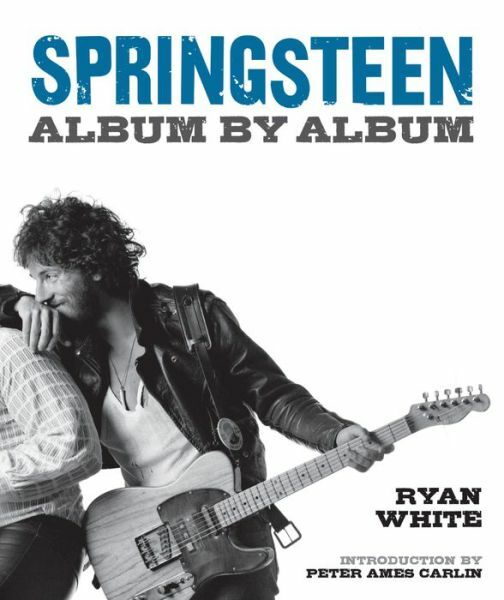 If you’d like, you can order Springsteen: Album by Album at Powell’s, Barnes & Nobel, or Amazon.